IBPS declard result of Officer Scale 1 Prelims Exam 2018. 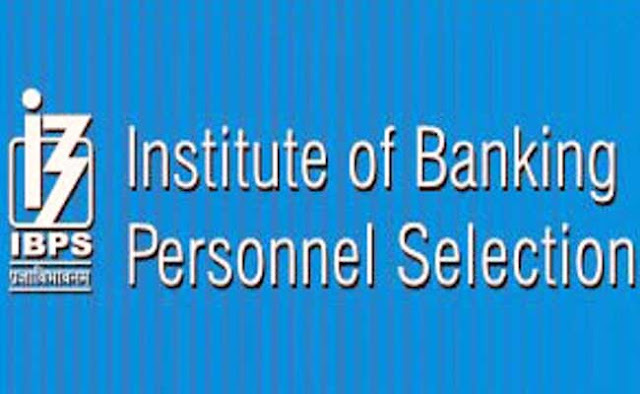 The Institute of Banking Personnel Selection (IBPS) has declared result for Officer Scale 1 Prelims Exam 2018. Candidate who appeared in the examination can check their result at official website of IBPS i.e. ibps.in or a direct result link given in this article. Candidate who are qualified in IBPS Officer Scale I Prelims exam, are eligible for IBPS Officer Scale 1 mains exam. The admit card for the IBPS RRB mains examination will be available in September and the examination is scheduled on September 30 (for Officer Scale I) and on October 7, 2018 (for Office Assistant).